Dr. Dedric McBroom grew up in the western suburbs of Minneapolis, graduated from the University of Minnesota, School of Dentistry after attending UMD for his undergraduate studies. In the past 17 years he has gone from ‘the new kid on the block’ to ‘the old guy’. He has enjoyed every step of the way. In 2001, we moved the practice to our new facility on Maine Prairie Road, it has been a wonderful change for us. Dedric is married and has two beautiful children that keep him very active and busy at home. He enjoys spending time with his family, especially on the water, be it on the pontoon in the summer or ice fishing in the winter. Other activities of interest include shooting sporting clays, being an avid water fowler, and spending time with his friends. 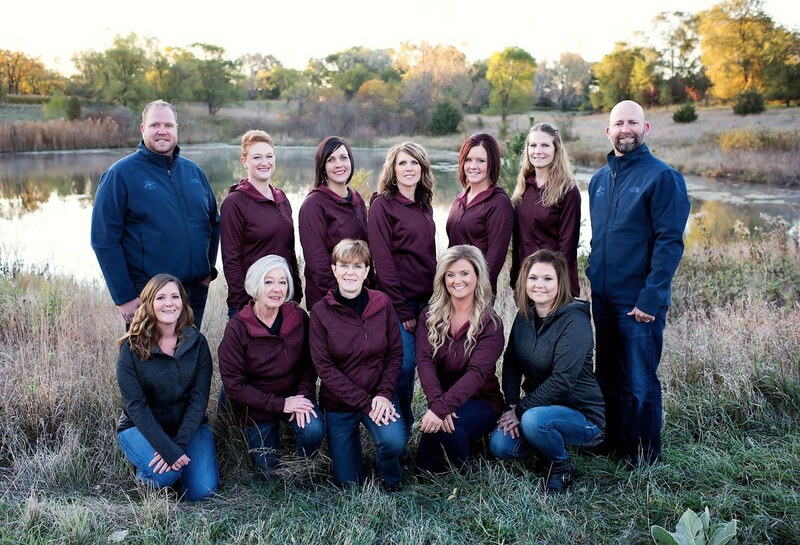 Dr. McBroom is a member of the St Cloud Dental Society, the Great River Study Club, the Minnesota Dental Association and the American Dental Association. Through these organizations and more, he keeps up with the greatest and latest in dentistry. Dedric says “My passion for being a restorative dentist is creating value in one’s smile”. 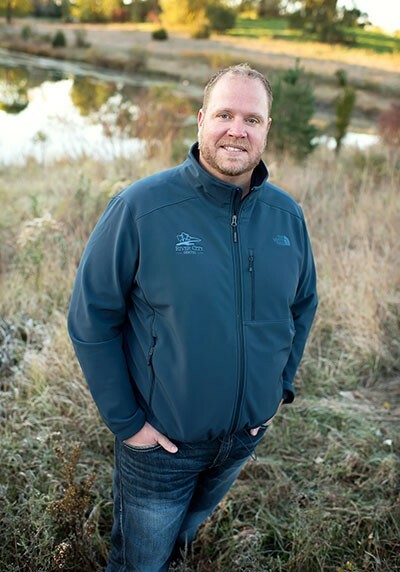 Dr. Aaron Imdieke was born and raised in Sauk Centre and graduated in 1996. He received his undergraduate degree at Moorhead State and graduated in 2004 from the University of Minnesota, School of Dentistry. He joined our team in 2006 after practicing in Cold Spring for two years. Aaron enjoys all aspects of general dentistry and loves to interact with patients of all ages. Working together with his patients to maintain optimal oral health is Aaron’s goal. Aaron is very active in continuing education & local study groups. Most recently he attended The Dawson Center for advanced dental education in St. Petersburg, Florida and the American Academy of Cosmetic Dentistry in New Orleans. He is also a member of the American Dental Association, Academy of General Dentists, Minnesota Dental Association, Great River Study Club and the St. Cloud Dental Society. 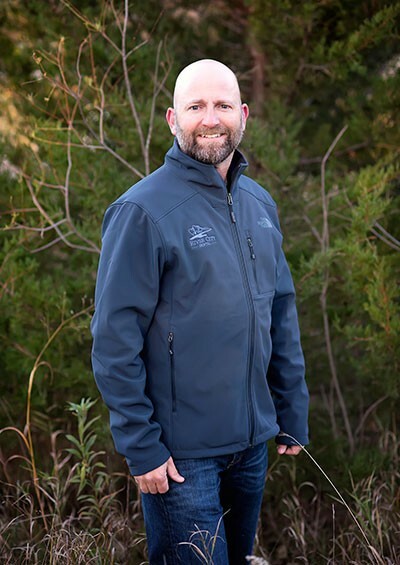 When Aaron isn’t busy in seminars or practicing dentistry, he always finds time to catch some walleyes, shoot some ducks or sporting clays or do anything else outdoors. The best thing for the rest of us is he brings in samples of his wildlife cooking, and it is usually fantastic. Sarah is a very friendly and personable office manager, she makes everyone feel comfortable and at home with her openness and warmth. She is a mainstay of our office and we are very lucky to have her. Sarah grew up in Little Falls and graduated from Little Falls High School. After that she went on to the Dental Assisting Program at the St. Cloud Technical College. She was a chairside assistant and has worked at the front desk in her 20+ years in the dental field. Sarah brings a wealth of experience and training to her position. 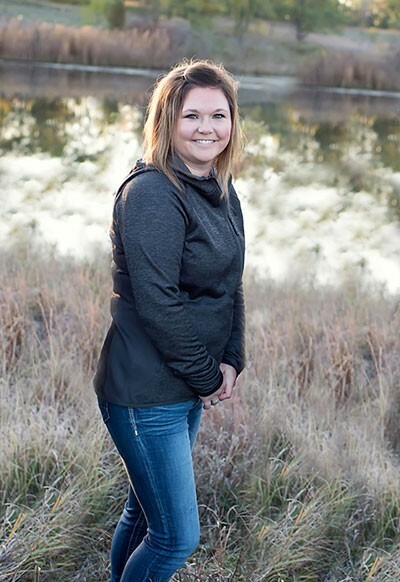 She is a wife and mother of two, so in the little spare time that she does have she enjoys snowmobiling, boating, camping and spending time with her family and friends. Diane has been with our practice 50 YEARS! She thoroughly enjoys our patients and considers many of them her special friends. She has covered every aspect of our dental office from chair side assisting the doctors to answering the telephones and scheduling appointments. Diane is here to assist our patients, she will help you in anyway possible. When not working, she enjoys reading, walking, gardening, shopping and being with her family and friends. Sarah Jean grew up in Foley, MN. She completed her Dental Assisting degree in Mesa, AZ. She was a chairside assistant and has worked at the front desk in her 15 years in the dental field. Sarah Jean is our Insurance Coordinator, she processes dental claims for our patients, follows up on the claims and also contacts the insurance companies to get the benefit breakdown for our patients. 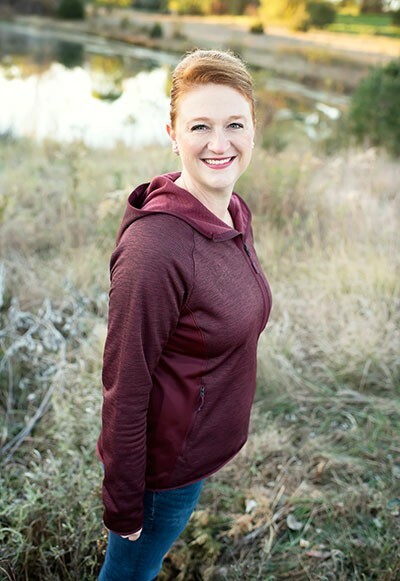 Sarah Jean is very organized, friendly and ready to take on any task that is asked of her. Sarah Jean is a busy mother of four. She enjoys cheering her kids on at their sporting events, camping a scrapbooking. 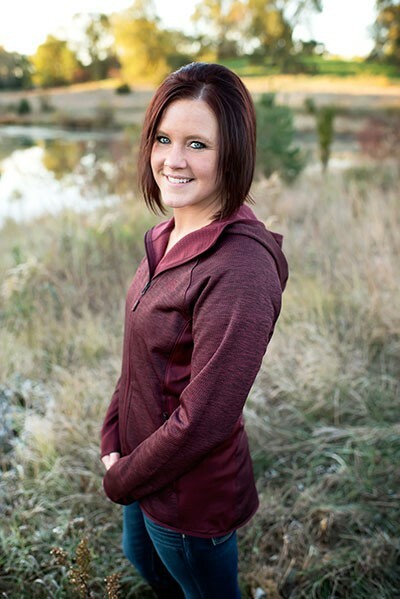 Angie graduated from Central Lakes College in 2010 with a degree in Dental Assisting. In her 7 years in the dental field she has found her niche at the front desk. She truly enjoys the administrative area of the office, she’s very friendly and would be more than happy to help whenever needed. Jen graduated from St Cloud Technical College with a Dental Assisting Degree. She works closely with Dr Imdieke, assisting with cosmetic & restorative dentistry. She is very quick and efficient and makes sure all their patients are very comfortable. Jenny has been with us for 15 years. She is a very high energy person and keeps everyone hopping and laughing. 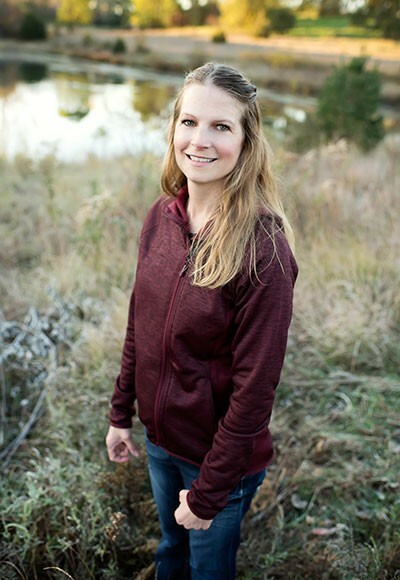 In her spare time Jenny enjoys snowmobiling or spending time at the lake with family and friends or relaxing at home. Tracee received her Dental Assistant Degree from the St Cloud Technical College. She has been a dental assistant for over 20 years. Tracee brings vast experience and knowledge to our practice. She is a wizard when it comes to ordering and organizing supplies. Plus, she is a dental assistant for both doctors. Tracee keeps our doctors and assistants on schedule. With all her expanded functions and skills, she is a big asset to our office. Tracee has lots of activites to keep her busy outside of work, especially sporting events. 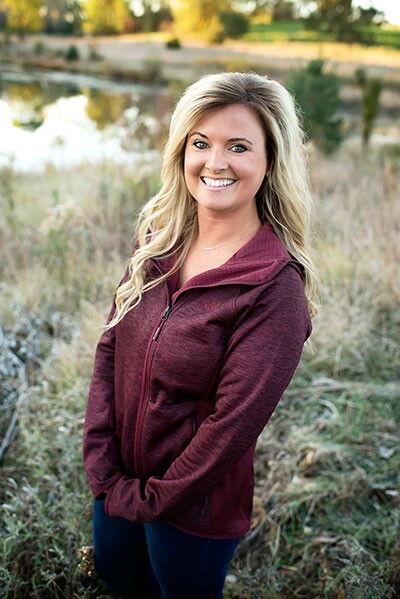 Brooke grew up in Hutchinson MN and graduated college from St. Cloud Technical College in 2010 with a degree in Dental Assisting. What Brooke enjoys most about her job is working one-on-one with her patients. She enjoys spending time with family and friends, being adventurous (skydiving) and doing any outdoor activities. Michelle grew up in Plymouth MN. She has been in the dental field for 14 years. She was a dental assistant for 7 years before going back to school for dental hygiene. She graduated from Herzing College in 2006 with an AAS in Dental Hygiene. 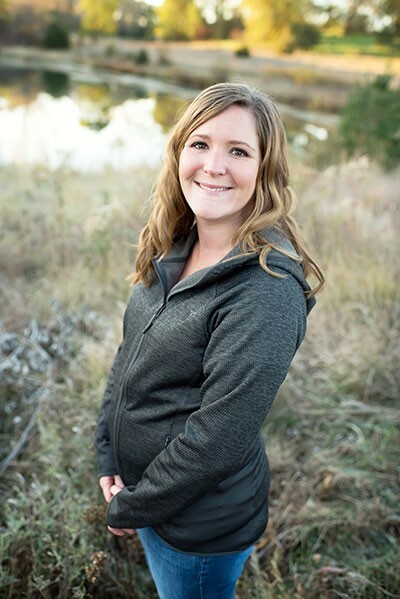 Michelle then decided she was not done with school yet, in 2011 she received her Bachelor’s degree in Healthcare Management with her focus on Dental Hygiene. Michelle joined River City Dental in 2010. She is a wonderful, friendly, personable hygienist. 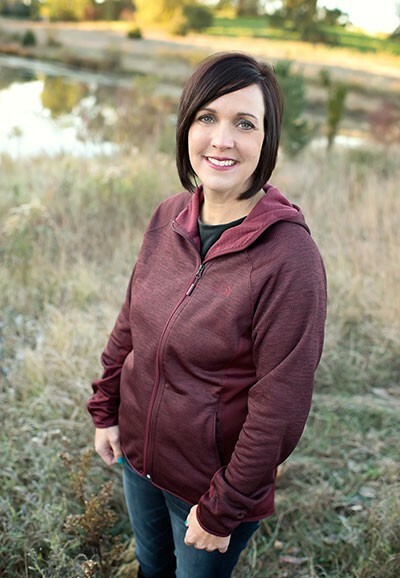 She is also active in the Heartland Hygiene Study Club, attending continuing education meetings frequently to keep up with the most current information so she can best treat her patients. Michelle is married and has 3 very active children. 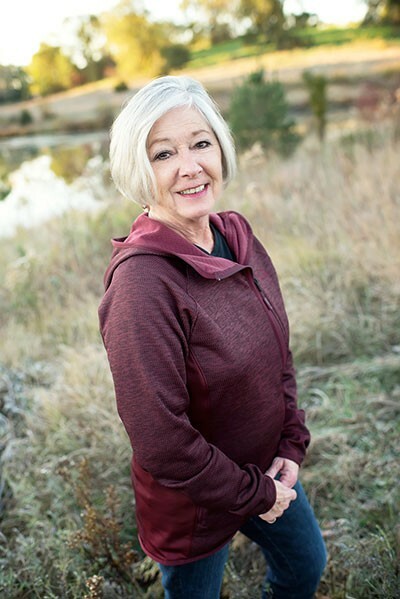 She enjoys reading and watching her children play sports in her spare time. Samantha grew up in Holdingford MN. She attended St Cloud Technical Community College and earned her degree in Dental Hygiene in 2015. She has a passion for helping people achieve their oral hygiene goals. Samantha loves getting to know her patients and making them feel comfortable. 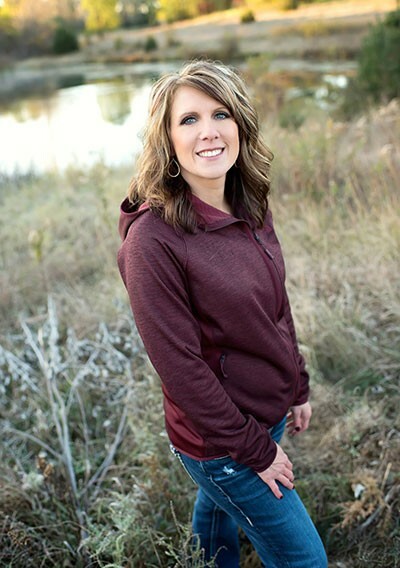 She is a member of the Heartland Hygiene Study Club and enjoys attending continuing education meetings. Samantha is married & has 2 children. In her free time she loves to spend time with her family, go camping, traveling and taking her 2 dogs (Grace & Major) hiking.